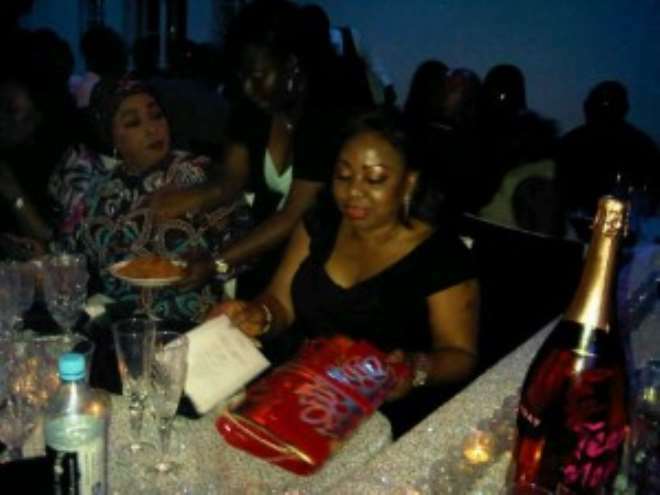 Delectable Nollywood actresses, Genevieve Nnaji and Rita Dominic were spotted yesterday at Rumours Club, Ikeja, Lagos, which was the venue of the birthday bash organised in honour of 2Face Idibia by his friends. 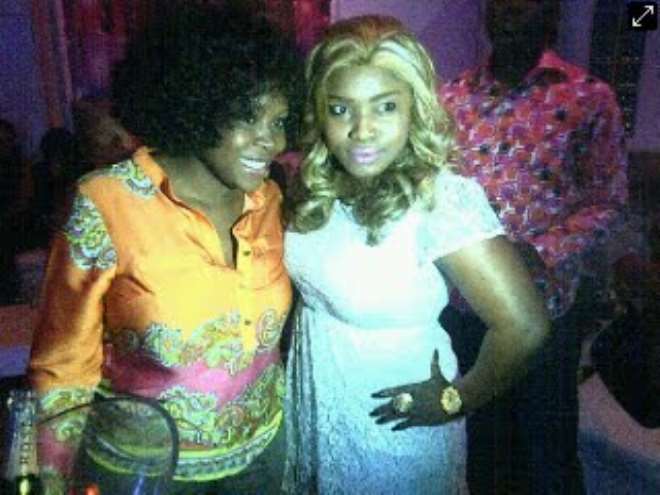 The duo were part of the guests who celebrated the 37th birthday of the young African music legend. 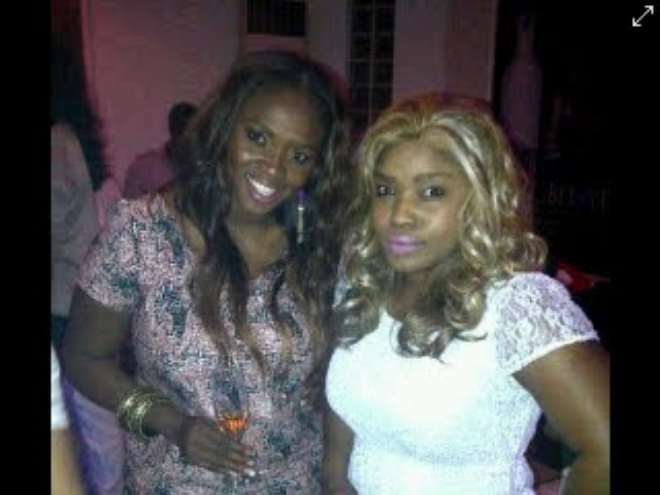 Nollywoodgists.com gathered that the screen divas were in their usual style very classy and stylish in their outfits. 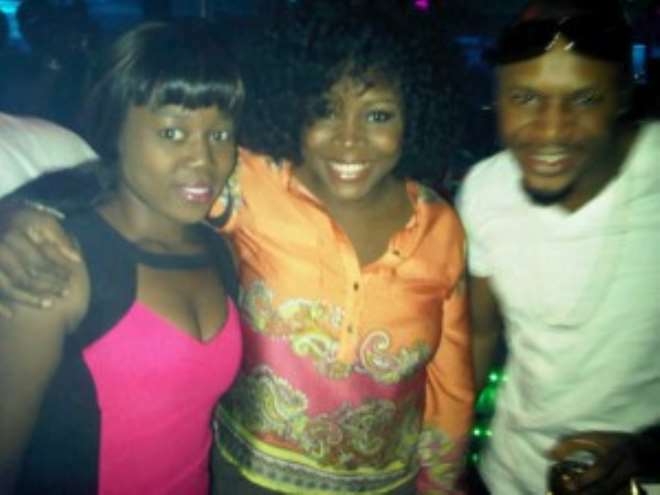 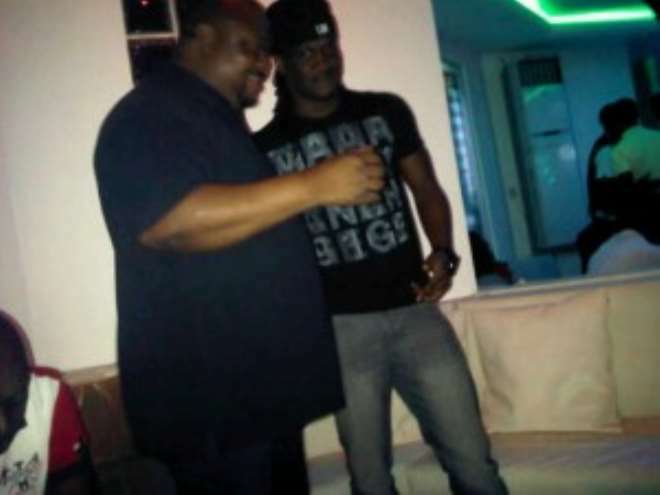 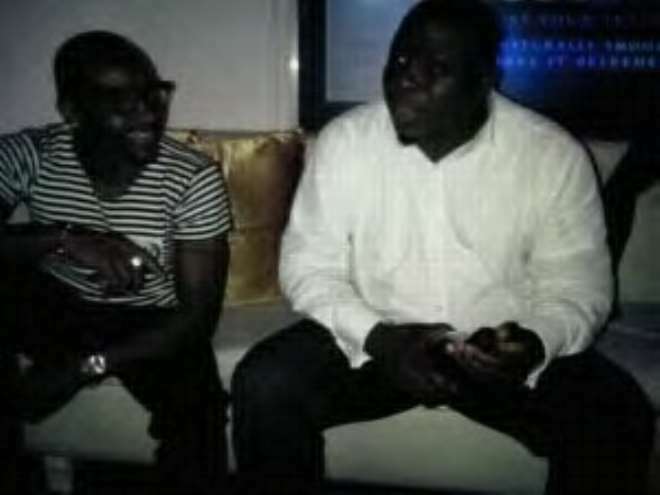 Segun Arinze, Omawumi, Bovi and others were part of the guests present at the party yesterday. 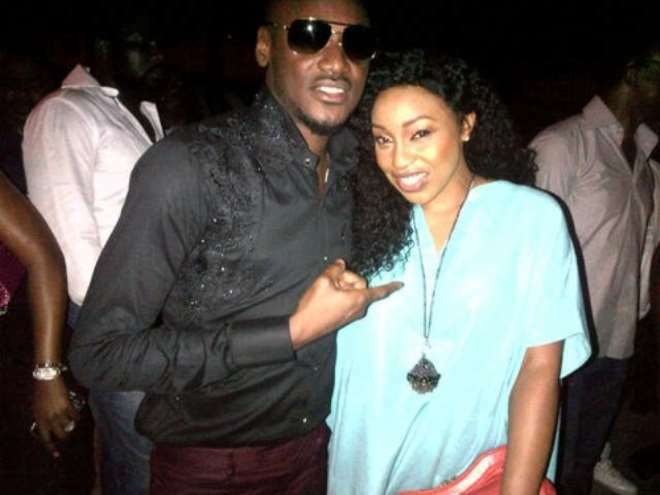 Asides being friends to 2Face, the highly talented make-believe queens are also colleagues and friends to wife of 2Face Idibia, Annie Macaulay. 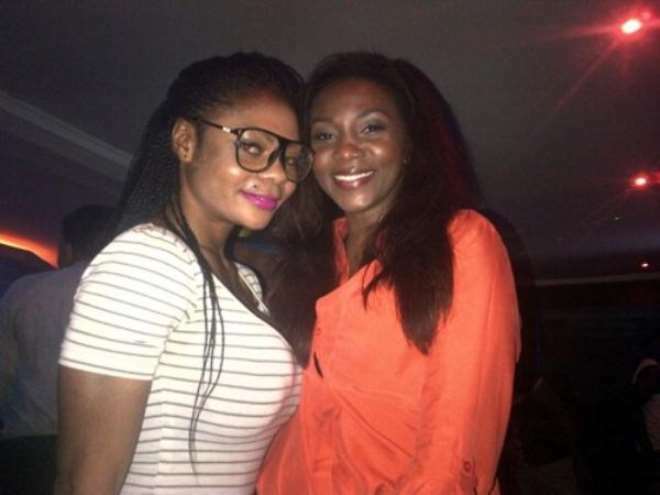 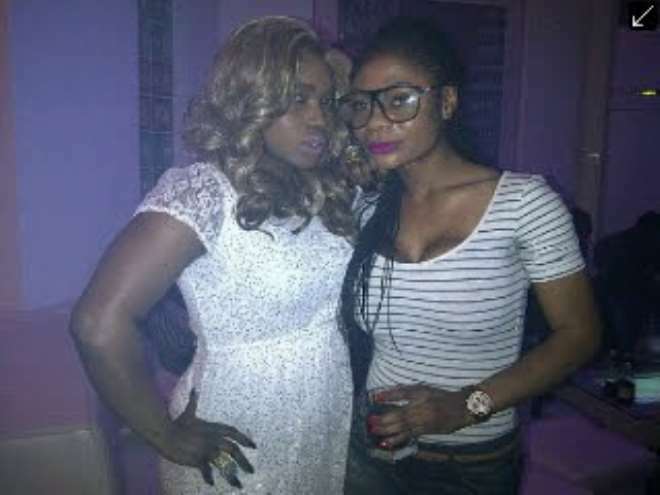 Genevieve and Rita are prides of Nollywood. 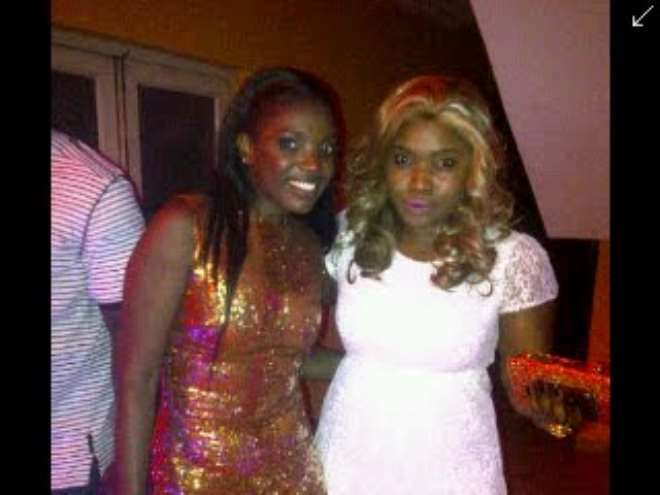 Rita is the current AMAA best actress of the year.